Webinar Q&A: US Trade Policy Is Changing Rapidly - and So May Your Job! After laying dormant for almost thirty years, US trade policy has been swept up in a whirlwind of change. 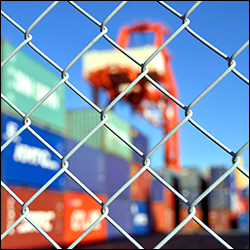 Last month’s Global Trade Academy webinar explored the pitfalls associated with these trade policy changes and recommended best practices to protect you and your company. 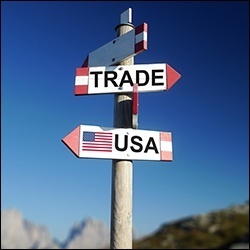 You can find this webinar, US Trade Policy Is Changing Rapidly - and So May Your Job! on-demand here. Global Trade Academy is hosting a second webinar in this regulatory update series tomorrow, July 12, at 2PM: Como está? Zěnmeliǎo? What’s happening? Trade Legislation Changes Around the World – Translated! Tune in to discover how US policy changes are affecting trade legislation around the world. Viewers came armed with several questions about product classification, Drawback, the exclusion process, and more, and while our presenter Robin Grover answered many of your questions, we ran out of time to address them all. Luckily, Robin has compiled all his answers in this post. Whether you subscribe to the notion that blockchain-enabled supply chain solutions will see meaningful adoption this year, this decade, or never, it is impossible to deny the tsunami of investments moving the industry from concepts to enterprise-wide deployments. 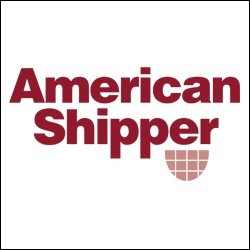 Join American Shipper and Amber Road on June 28 at 2pm EDT for an upcoming webinar, Blockchain-Enabled Purchase Orders: The Key to Frictionless Global Supply Chain Execution. The hour-long broadcast will explore how blockchain at its core is a tool for systems integration and how the humble purchase order may hold the key to frictionless global trade management and supply chain execution. 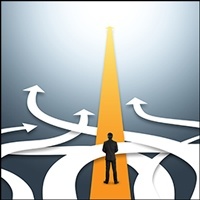 Supply chain visibility spans from product conception to the receipt of payment. Such extensive transparency remains a foreign concept to many global companies whose visibility solutions end at shipment tracking. However, comprehensive digital solutions have made company-wide transparency achievable. Step 1: create a global supply chain control tower. Amber Road is proud to sponsor American Shipper's upcoming webinar, What’s A Control Tower Without Control? airing Tuesday, April 24th at 2PM EDT. This hour-long broadcast will explore methods which global companies can truly gain control of their supply chains through enhanced visibility. 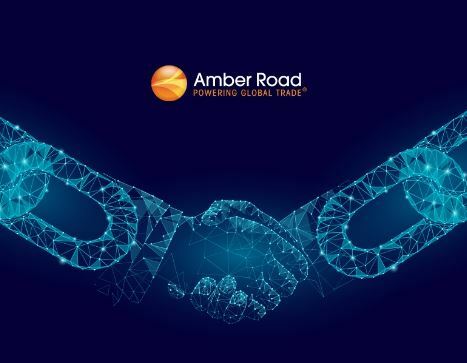 Last month, Amber Road’s Global Trade Academy hosted the webinar Navigate the Post-Brexit Landscape: Achieve Authorized Economic Operator (AEO) Status. With Brexit around the corner in March 2019, your company must have the proper trade compliance processes in place to navigate the post-Brexit landscape. As the webinar presenter, Suzanne Richer, Director of Trade Advisory Practices at Amber Road, contributed her expertise to the topic. 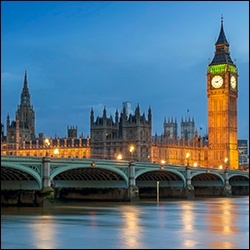 From AEO in the global and UK context to an overview of the Certified Authorized Economic Operator (CAEO™) Specialist Program, Suzanne touched on some of the hottest points of interest. However, when discussing such an in-depth topic, questions are bound to arise. A few weeks ago, Amber Road's Global Trade Academy hosted the webinar The Great Trade Pivot: Changing Policies and Their Impact on Your Global Supply Chain. This webinar (available on-demand) walks through some of the biggest potential policy changes that could dramatically raise your import costs and have a profound impact on your company’s import compliance program. Robin Grover, an international trade lawyer with over 35 years of experience handling all aspects of export-import issues, recieved a lot of great questions during the live broadcast and he has taken the time to answer some here. Q: What is your opinion on GSP getting reinstated? What timing do you expect? CBP notes on its website: “GSP periodically expires and must be renewed by Congress to remain in effect. The 2015 GSP reauthorization (H.R. 1295) expired on December 31, 2017. All previous GSP renewals that have taken effect after a lapse have included a retroactive clause providing refunds to importers of eligible goods imported during the lapse period.” Customs goes on to recommend that you “flag” all GSP entries: “Until further notice, importers are strongly encouraged to continue to flag GSP-eligible importations with the SPI “A,” even as they pay normal trade relations (column 1) duty rates on otherwise GSP-eligible importations. Importers may not file SPI "A" without duties.” I fully agree with Customs on this and expect that Congress will ultimately renew GSP and make its benefits for entries retroactive. On a related note, please be aware that CBP in conducting audits is looking for substantial documentation in your files to support claims of GSP duty-free status for your imported goods.